Service rating : Great products and and speedy delivery. 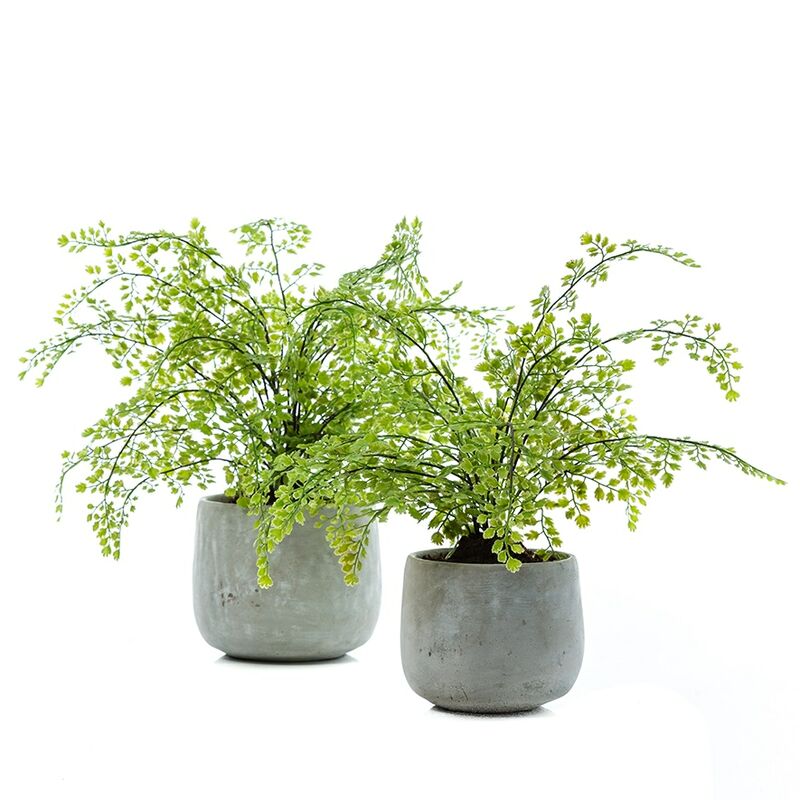 Product : Good looking faux plant! Looks awesome and real. 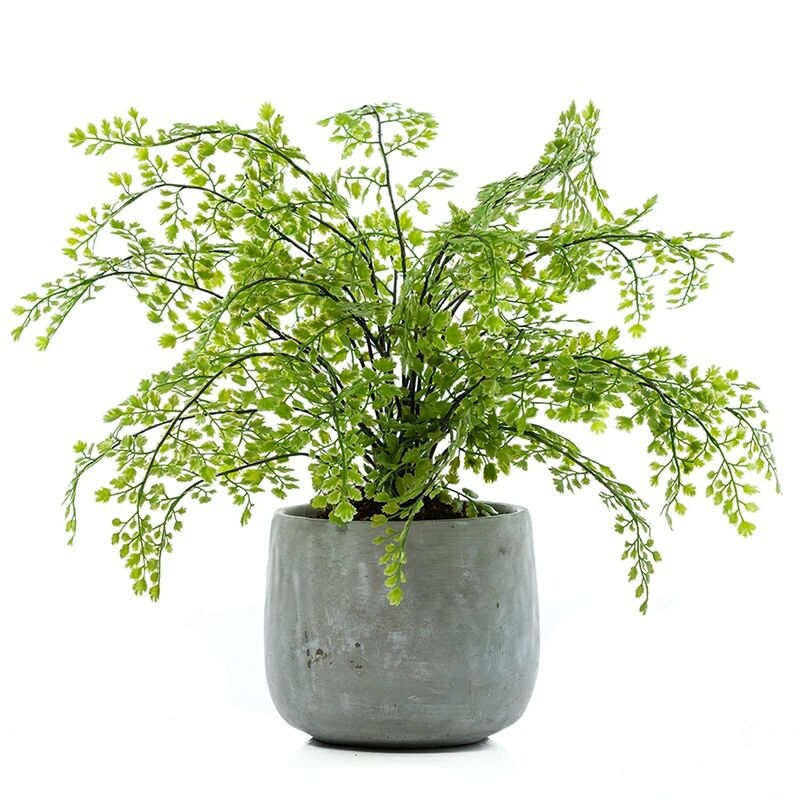 The Maiden Hair Fern is the most life-like fern available in our range of faux plants. 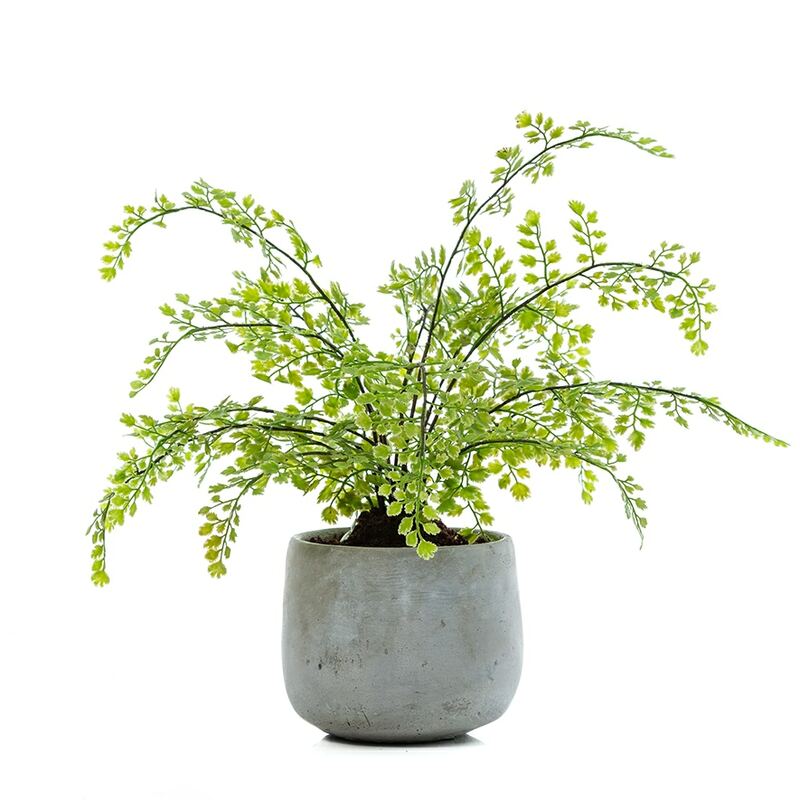 Coming with a stylish ceramic pot, this on-trend fern will look great inside your home, and is an easy way to add some low-maintenance greenery into any room.